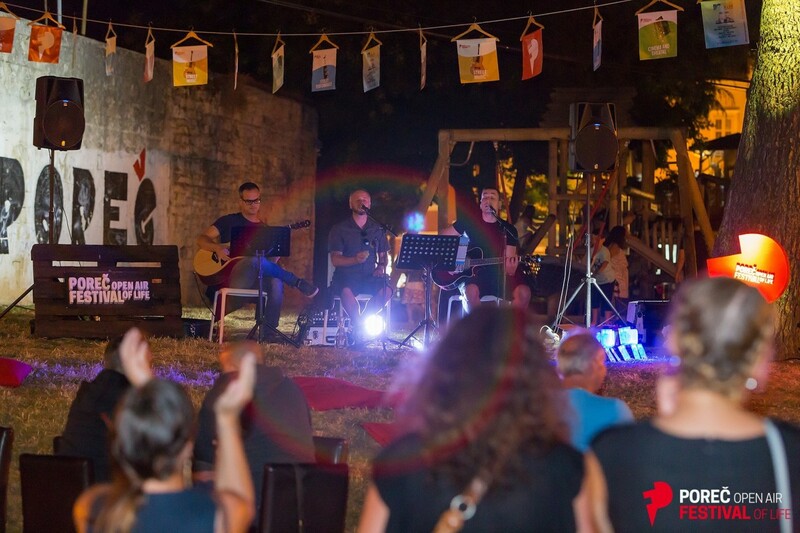 The festival program consists of a total of four categories: Street Performance, Street Music, Cinema and Theatre, and Special Events. 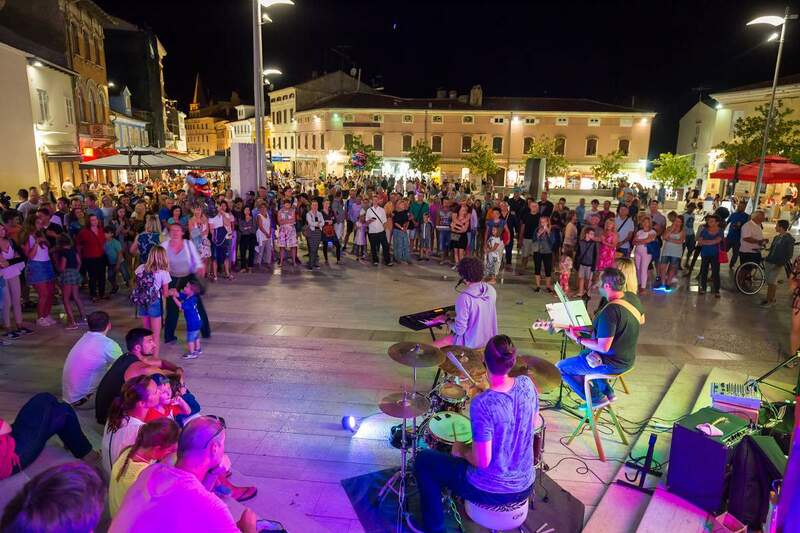 The music evenings program will enrich various town spots by providing visitors with the opportunity to enjoy a more intimate ambience or to have fun on the city squares and streets. 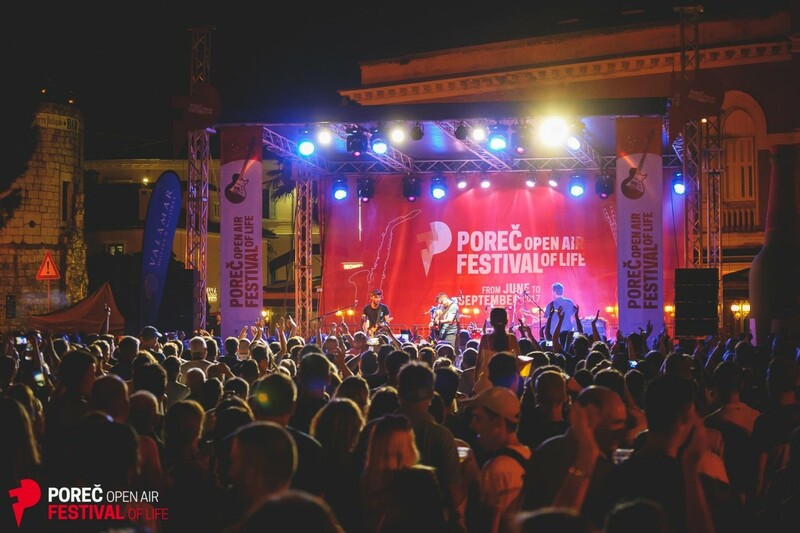 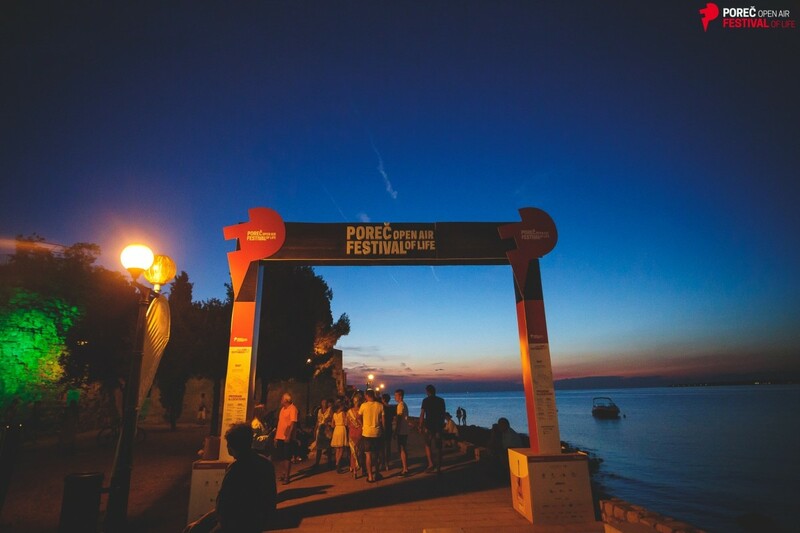 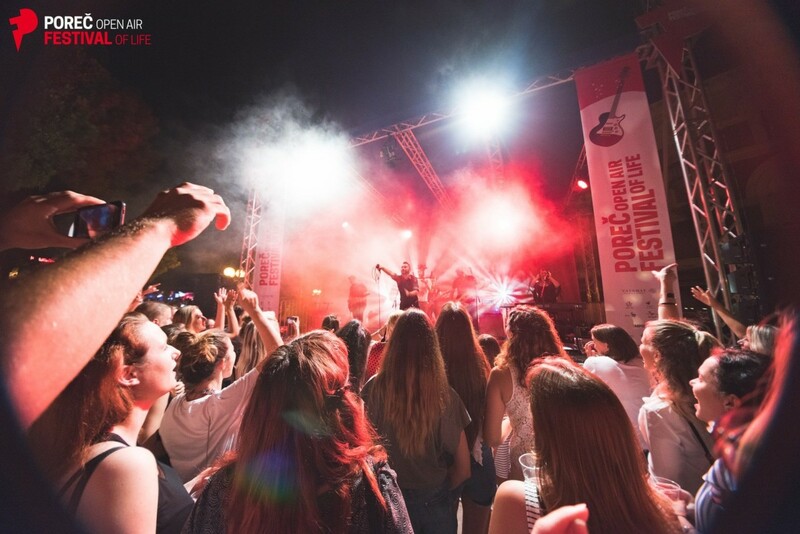 The music will follow you on the way through the old town core so that all of Poreč can live and dance to the rhythm. 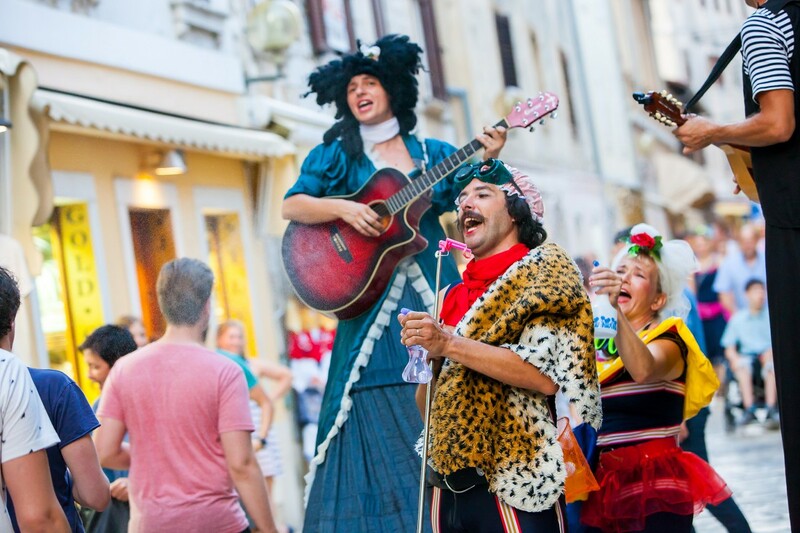 The Street Performance offers a host of various events so that everyone can find something they like. 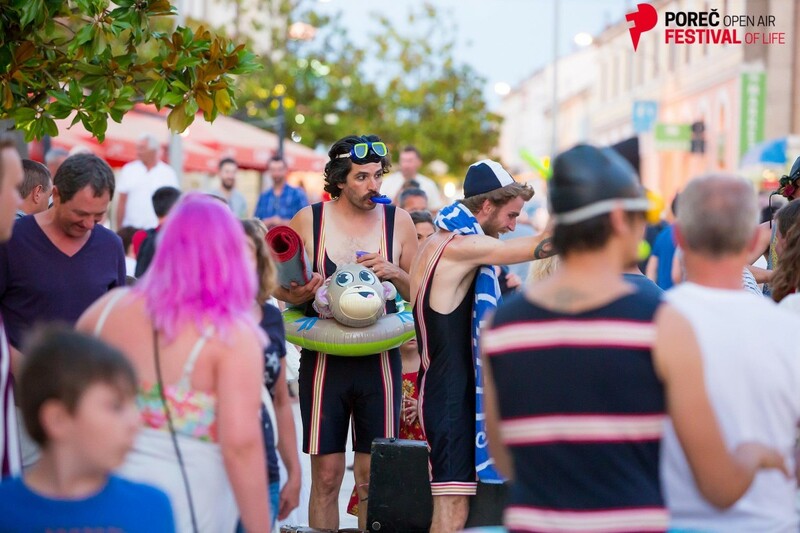 The Circus in the City – Performed by Cirkobalkana turns the city into an outdoor circus on Mondays. 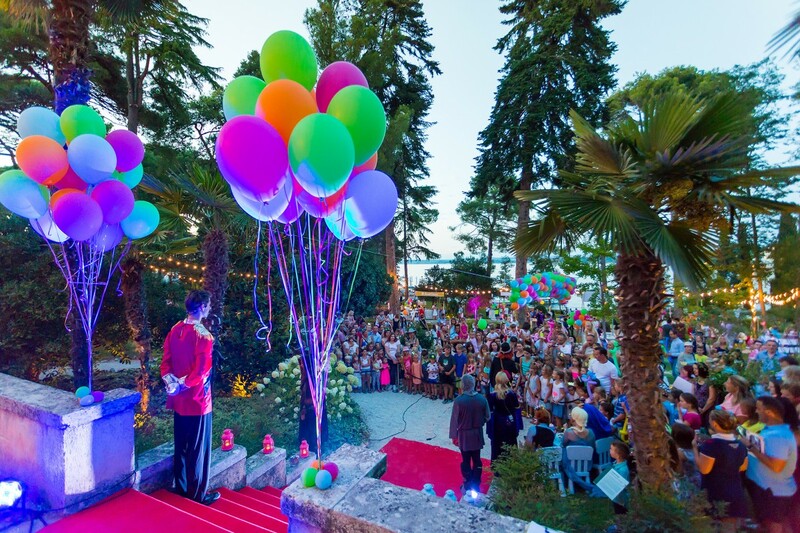 The streets are taken over by jugglers, stilt walkers, acrobats and fire eaters, and the culmination of the program is the final cabaret performance on the Riva Summer Stage. 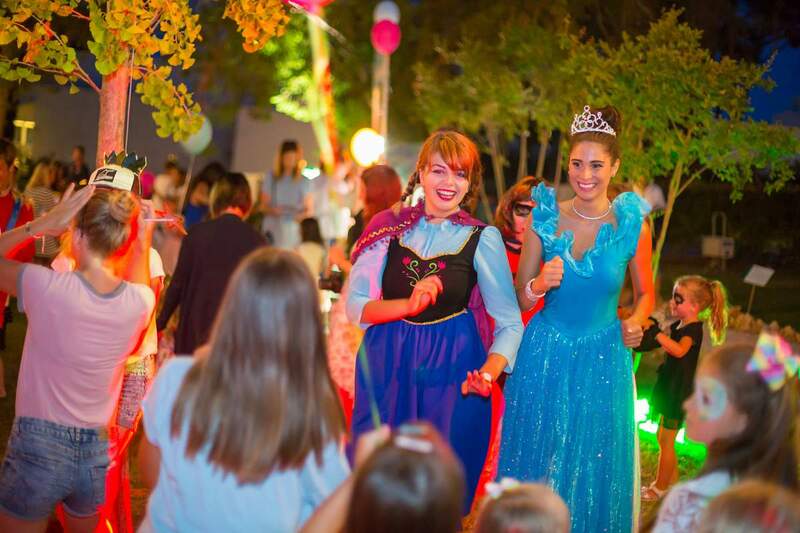 Every Thursday, as part of the Princess ball program, you can enter the fairytale world of famous animated characters, and dance at the ball with a “real” prince or princess. 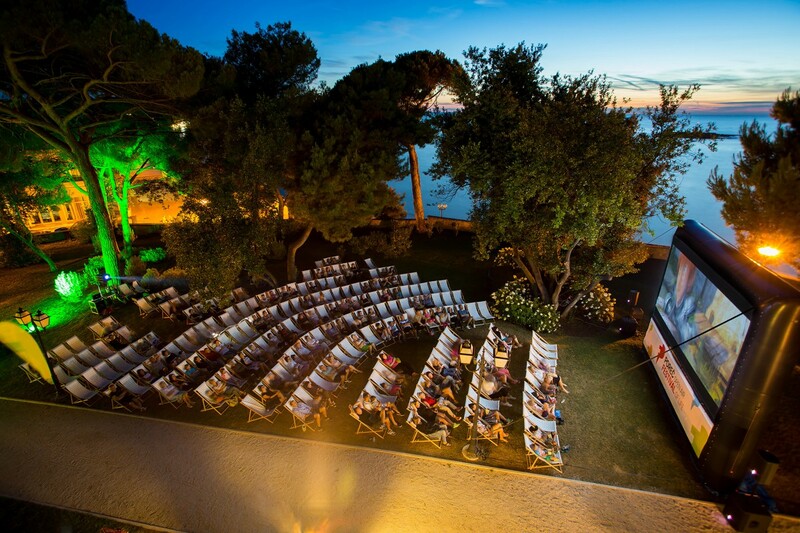 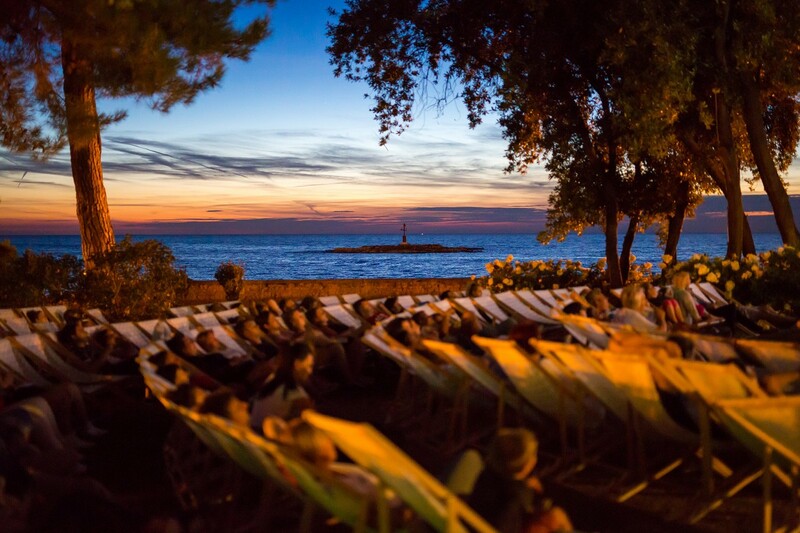 On Fridays, you can enjoy the beautiful view of the Poreč Lungomare and experience the magic of the illuminated walls. 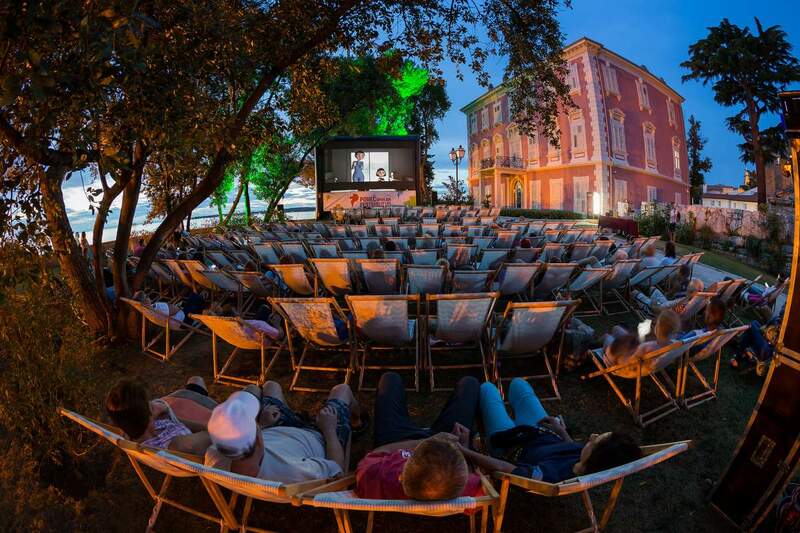 As part of the Cinema and Theatre program, all film lovers will feel right at home because they can enjoy Open Air Cinema every day during the festival with films of various genres. 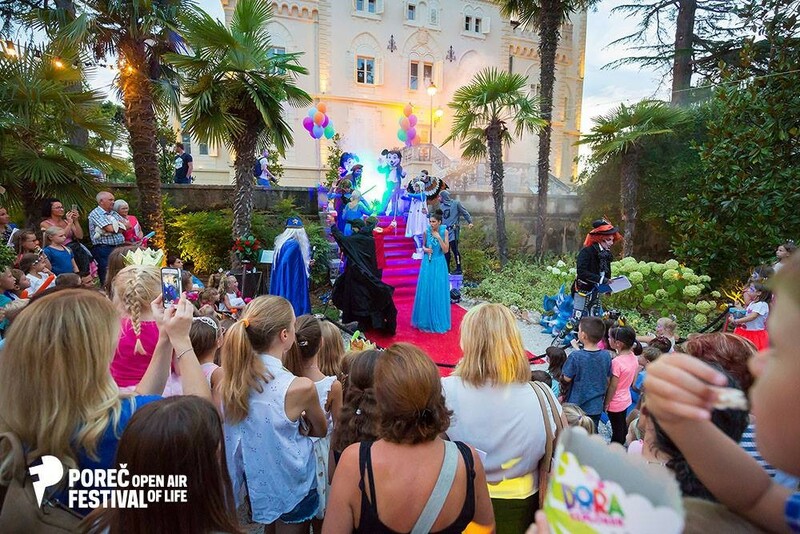 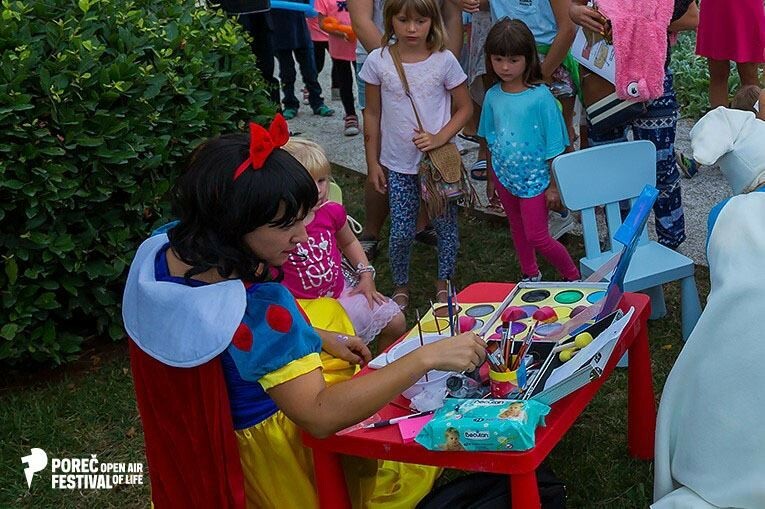 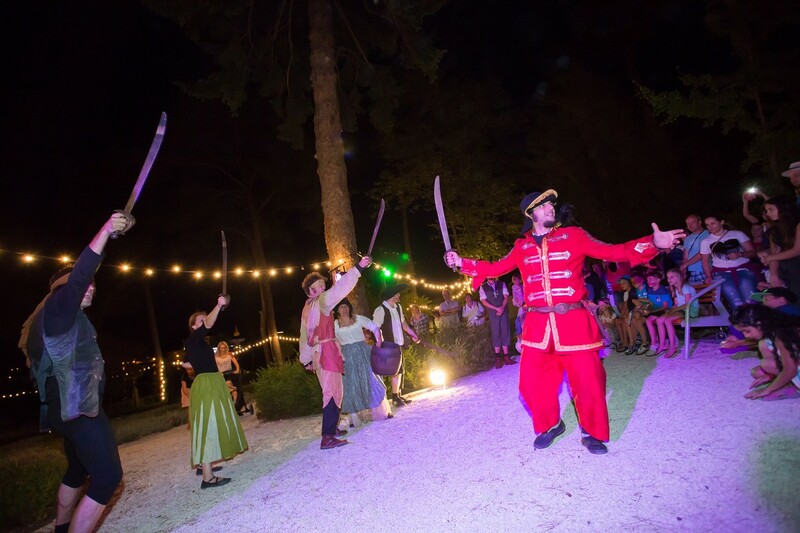 Sundays are reserved for an interactive education and entertainment program called Istria Inspirit created for the whole family, showing all the particularities of Istria and Poreč, from myths and legends to gastronomy. Also, there are special events week after week in July and August. 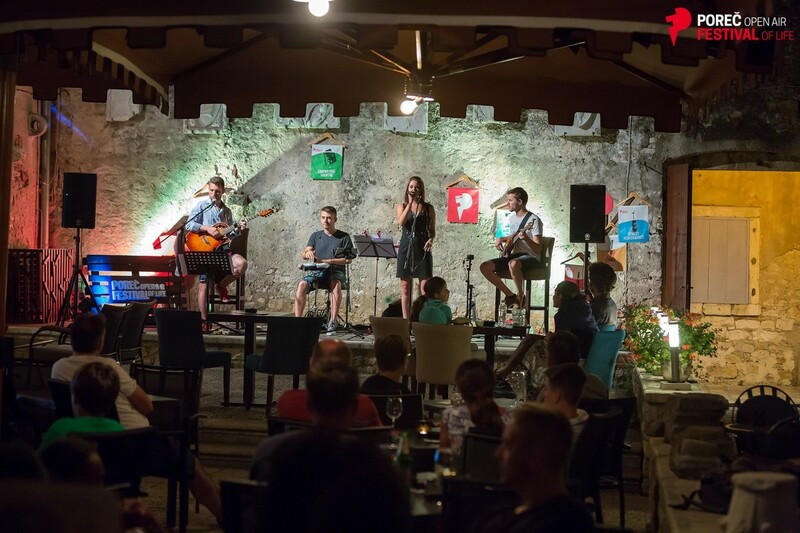 On the Riva Summer Stage, you will be entertained by some of the world’s finest tribute bands including James Brown, Red Hot Chili Peppers, Queen, The Beatles, David Bowie, and Beyoncé tribute bands. 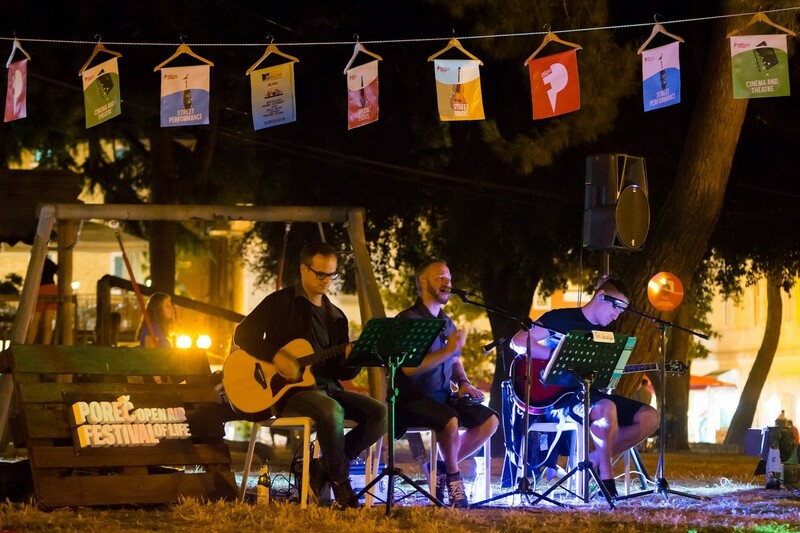 In mid-September, we will be greeted by a gastronomic experience called the Tunalicious Street Food Festival, which brings together all tuna lovers and offers a top-notch party for closing the festival with one of the top regional music scene names, S.A.R.S. 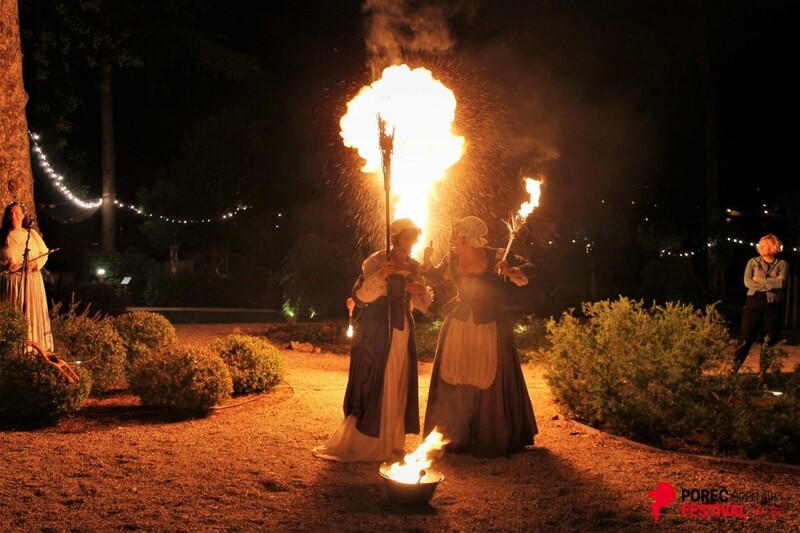 Don’t miss summer experiences that you will remember forever!